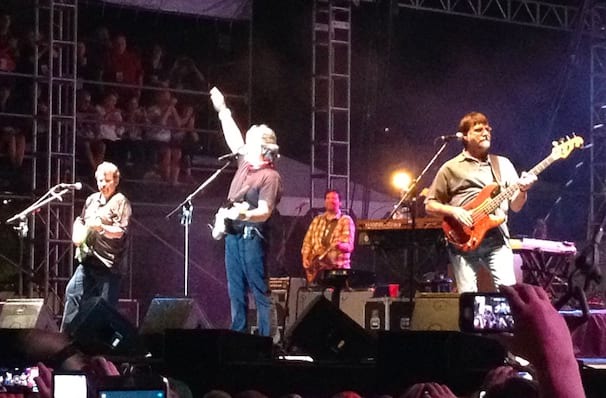 Alabama can rightly claim to be the band who made country music what it is today. Formed by three cousins in 1969, the band hit their peak in the 1980s with their blend of southern rock and twangy country balladry, a formula that everyone from Garth Brooks to Luke Bryan has built upon in the subsequent years. Among the groups' best known tracks are Love in the First Degree, Mountain Music and Song of the South. They still hold the record for most number ones in a row on the country music chart - an unbelievable 21! Now for 2019 Alabama are back on the road celebrating their 50th Anniversary Tour! Sound good to you? 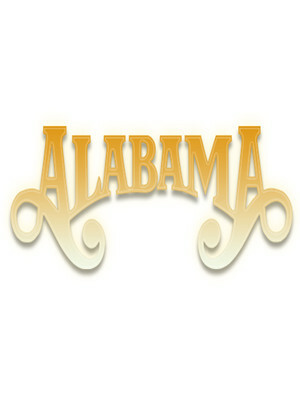 Share this page on social media and let your friends know about Alabama at Bon Secours Wellness Arena.